This may be a bit time taking but It surely worth's the try. A new study from the University of Surrey in England has found that walking for 30 minutes three times a week can improve quality of life in patients with advanced cancer. 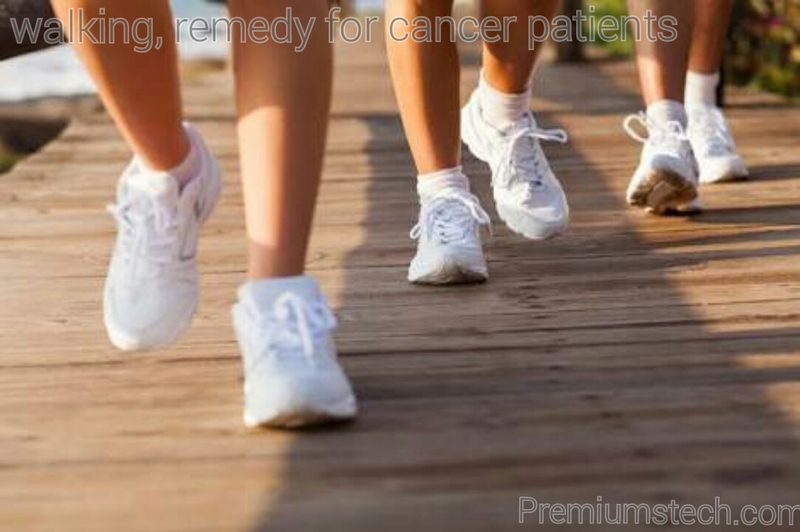 A team of Scientists from two reputable institutions, University of Surrey and Florence Nightingale, Faculty of Nursing & Midwifery at King's College London studied the impact of walking on symptom severity and overall quality of life in patients with advanced stage cancer. According to the study, 42 cancer patients divided into two groups; one group received coaching from Macmillan Cancer that encouraged walking 30 minutes a day, three times a week, and the second group was told to maintain their current activity level. Read: The reason why brown toasted starchy food is dangerous to your health. Emma Ream, professor of Supportive Cancer Care and director of research in the School of Health Sciences at the University of Surrey and co-author of the study, said in a press release that the "The importance of exercise in preventing cancer recurrence and managing other chronic illnesses is becoming clear, findings from this important study show that exercise is valued by, suitable for, and beneficial to people with advanced cancer. Rather than shying away from exercise, people with advanced disease should be encouraged to be more active and incorporate exercise into their daily lives where possible."